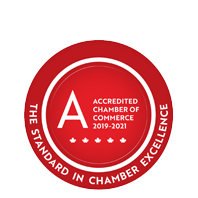 Millcreek Plumbing & Mechanical Ltd. | Plumbing & Heating Services/Supplies | Mechanical Services | Gas Installations | Sheet Metal Contractors | Heating, Ventilation & Air Conditioning - Business Directory - St. Thomas & District Chamber of Commerce - ON, ON ? Millcreek Plumbing & Mechanical Ltd. specializes in residential, commercial & industrial plumbing as well as pipe fitting and gas installations for new homes and renovations. HVAC and sheet metal services for commercial and industrial applications are also available.